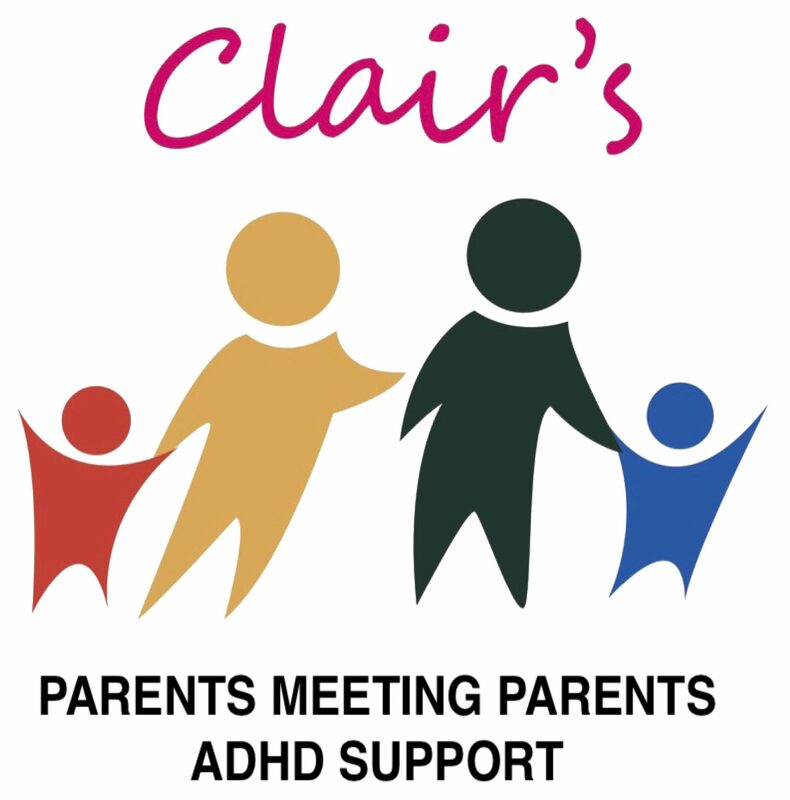 Clair Hodgson is our Founder and Chair who oversees Clair’s Parents Meeting Parents ADHD. Clair sources the speakers and is the driving force behind the group. She was diagnosed with ADHD herself 2 years ago and has a teenage son who has ADHD and other co-morbid conditions. Iseabail Malpus is our Vice-Chair. Both of her sons have now been diagnosed with ADHD. Iseabail looks after the digital and business side of the group. Bernie Moules is our Treasurer. She has a grandson with ADHD. Carly Lythgoe is our Vice Treasurer. She has a son with ADHD. Lisa Mason is one of our Secretaries. She has a son with ADHD. Cathryn Passey is our second Secretary. She has son with ADHD.